One bite and you’ll agree! Our Deli Classics Salads are delectable side dishes that will never go out of style. Our signature line of potato salad, mac & cheese, and coleslaw recipes have been perfected with a unique taste that only Keybrand can deliver. 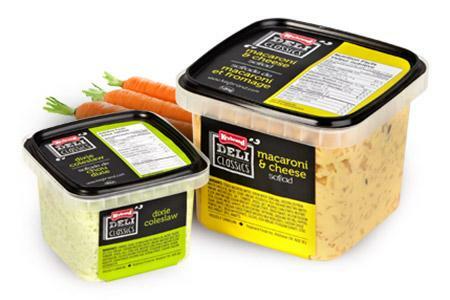 It’s time to put some excitement into mealtime with Keybrand Deli Classics that will have them coming back for more!